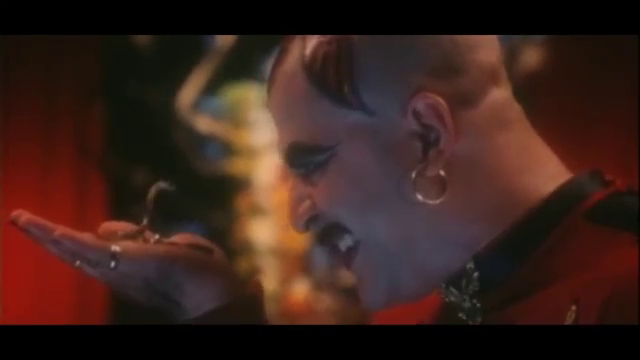 Sai Prakash’s 2000 film Nagadevathe is snakecentric, packed with special effects, and Soundarya and Prema are more than capable of shouldering the lead roles. 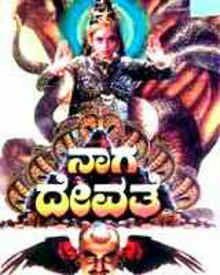 The film is available on Youtube in Kannada, Tamil and Telugu so you can choose your own adventure without subtitles, and it has also been dubbed into Hindi under the title Naag Shakti. The story as I believe it to be goes something like this. Gauri is regarded as a bad luck omen in her village, possibly just because she is barren. She and her husband offer hospitality to Shiva and Parvati who are pretending to be travellers. The gods tell Gauri why she is infertile – she accidentally killed a clutch of snake eggs and has been cursed. But they tell her how to stop them from continuing to punish her. Soon after, Gauri discovers she is pregnant. 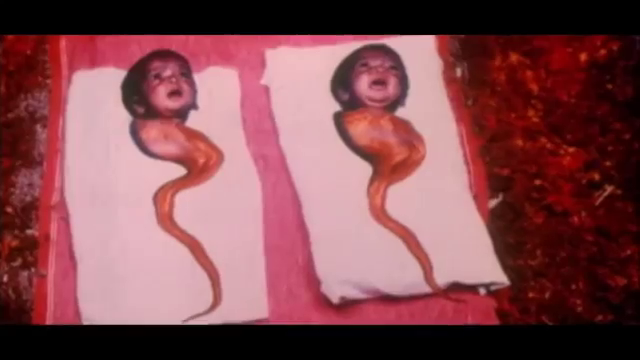 A difficult labour nearly ends badly but a glowing mystical snake appears and turns into Nagamma (Soundarya), who ensures a safe birth. There is a backstory involving a man who foolishly kills a snake and is cursed, his household goods transforming to snake mounds. He and his family do penance and after giving the deceased snake a proper funeral, his home is restored. 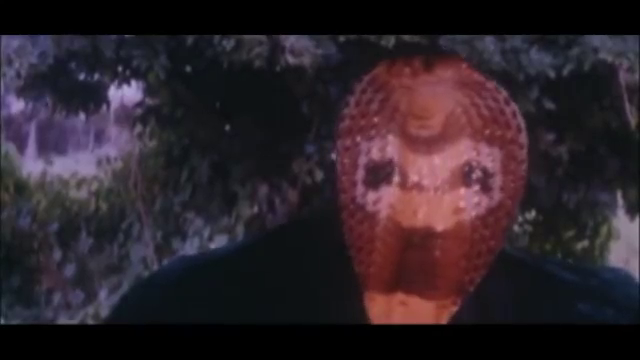 Nagamma moves in to the termite hill to keep an eye on them or something. A shrine is built around the main snake mound and over time, more and more people come to pay their respects to the snake goddess. Nagalakshmi is born to be a devotee of Nagamma, and they have quite a warm and personal bond right from Nagalakshmi’s birth. Grown up Nagalakshmi (Prema) meets Shivaji (Sai Kumar) and love blossoms. There is some kind of conflict between their families and I couldn’t work out if it was an old feud, the rich boy poor girl thing, or just garden variety mother (deliberately turning her son into an evil possessed snake) issues. Nagamma tries to protect her favourite humans, and they could all benefit from some better decision making. Things get worse before they can get better, and the effects team are kept busy with magical healings, snake assists, helpful talking parrots, attack vultures, heaven, hell and the kitchen sink. I enjoy the snake film genre for a few reasons. Often the female characters are more prominent and powerful or more nuanced, or both, and that makes me happy. There is usually a pervading sense of right in the film’s world as the snakes are able to enact justice that is missing for the masses. Snakes may act out of common sense or compassion, unlike many non-magical humans. 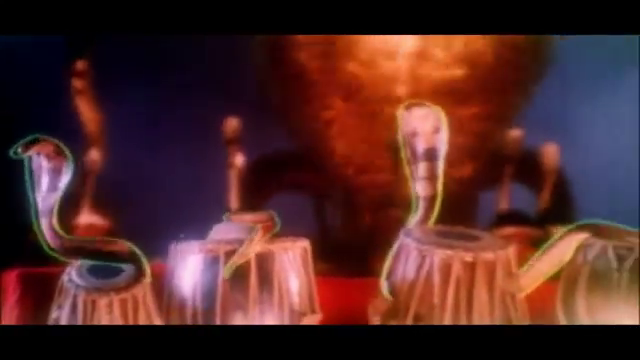 Snakes are alert to every opportunity to get their groove on, with varying degrees of success along the scale from Jeetendra to Sri Devi. And the outfits are frequently a bit special. On many levels, from the very shallow to only slightly less shallow, Nagadevathe delivers. I think Soundarya is lovely and in this film she maintains an air of benevolent authority in even the most trying times. Given that she often only has her face to act with (the rest of her having been replaced by a giant CGI snake), she does very well. 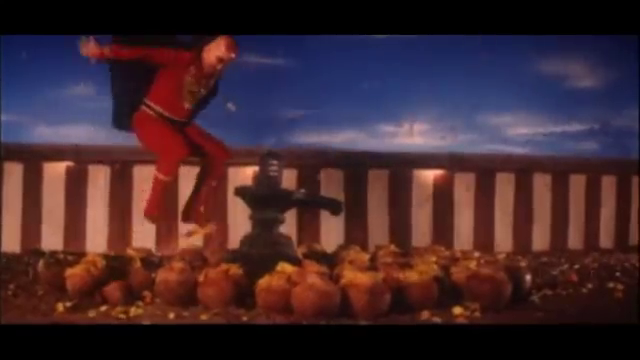 In one scene reminiscent of Ammoru, Nagalakshmi has summoned guests to eat at a special pooja. They are turned back by the Evil In-Laws but Nagamma calls on her sister deities to come along. She gets the undivided attention of the effects and saree teams as she personifies water, wind, earth, fire and more. 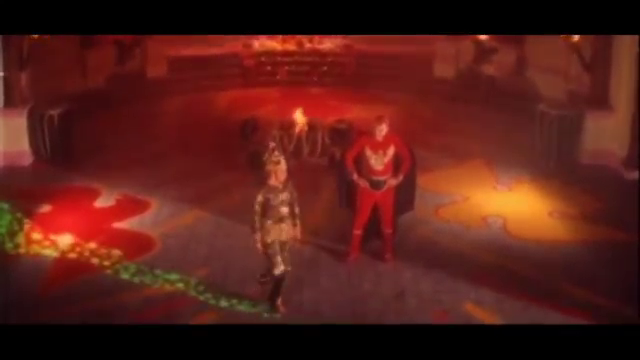 I admit to some disappointment that despite a most excellent spangly body suit, the obligatory “nagin assailed by been-wielding baddies” scene resulted in a disappointing dance. More like she was rolling around on the floor looking for a lost (blue) contact lense at times. I liked Prema a lot in Devi, and her performance is solid. 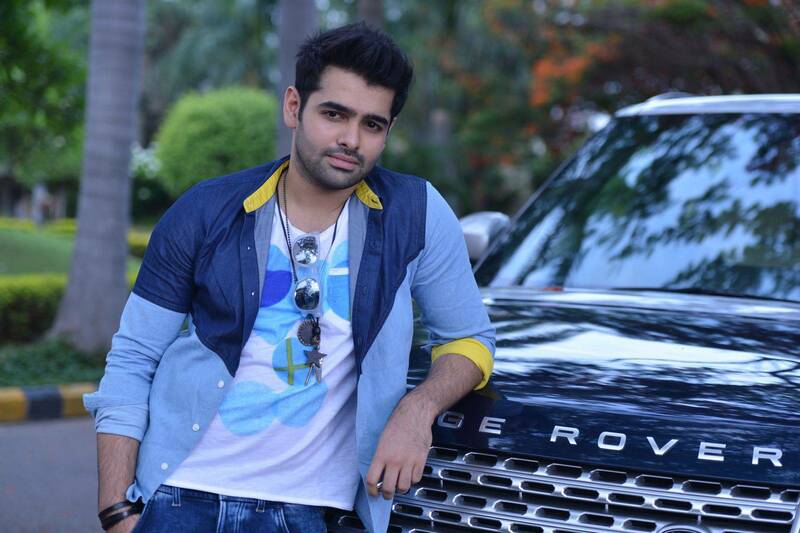 She has a flirty but down to earth tone with Sai Kumar, and a nice rapport with Soundarya. Prema is tall and elegant looking but has an energy that lends equally well to comedy and romantic shenanigans. Nagalakshmi has the strength and faith to stay on task and Prema really showed the power and intensity of her determination as well as her softer side. I could see why the snakes would want to chip in at her wedding. She was a good friend and fundamentally nice without being a pushover. Nagalakshmi knows what’s what and once she finds out the truth of her situation she takes steps to protect her loved ones and engage some divine assistance to sort out the problem. 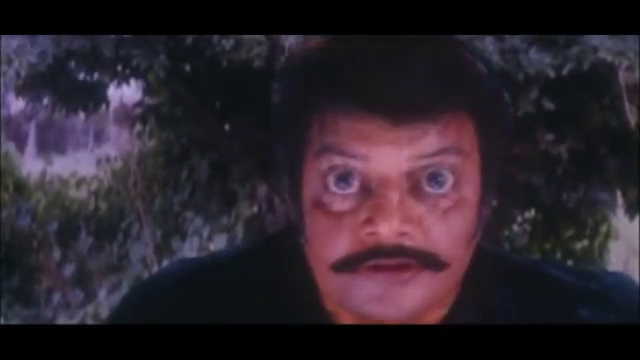 I recalled musing on the toxicity of Chiru’s bodly fluids in Punnami Nagu, and Shivaji also appears to have a lethal, um, bite. I have never been so glad to see so many silly interruptions of a wedding night. 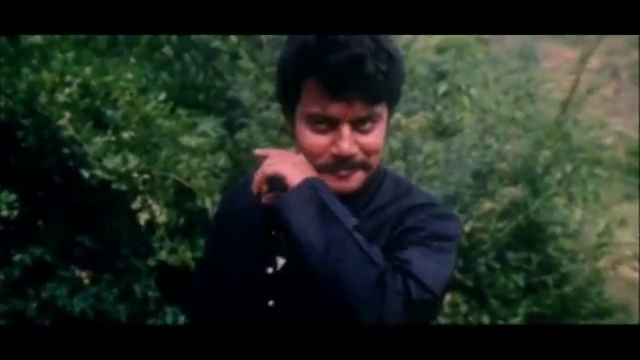 Sai Kumar is Shivaji. He seems so nice and yet… When his snake nature dominates he is predatory and poisonous. 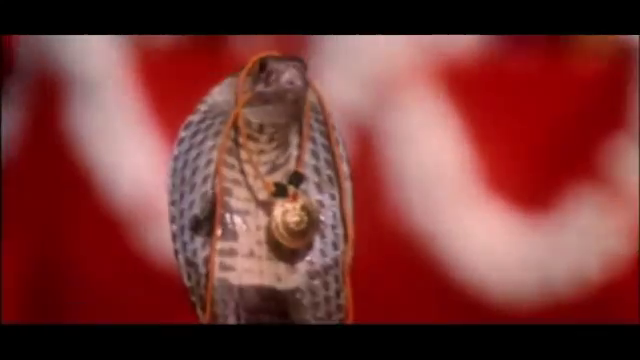 Now I was confused as to how a snake goddess could be unaware her favourite disciple was marrying a serial killer faux snake, but maybe there are cosmic rules about that kind of snake-by-venomous-inoculation. Shivaji was unaware of his snakey activities and oblivious to the black magic worshipping going on around him. 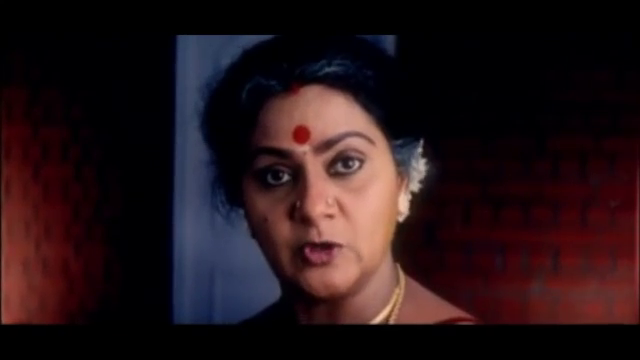 Nagalakshmi was often in peril and I was quite worn out from yelling at the screen for her husband to either wake up to himself or to get away from her. 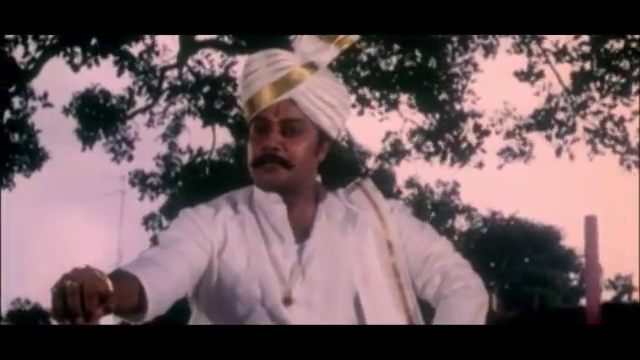 I’m more used to seeing Sai Kumar as a villain or an elder statesman so seeing him as a romantic lead was novel. 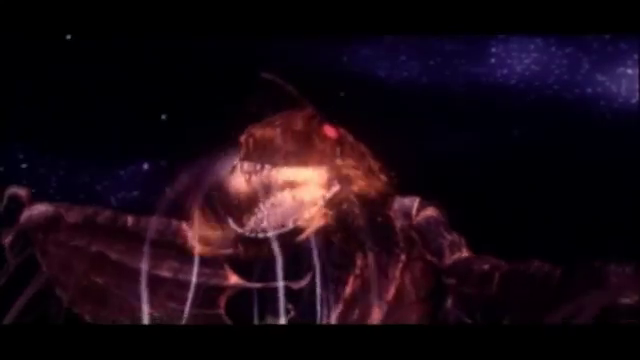 Even if the effects team did seem to take too much pleasure in distorting his face into a snakelike mask. 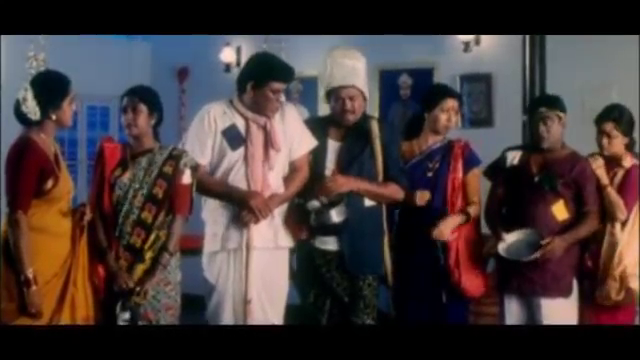 The support cast includes stalwarts Babu Mohan, Tanikella Bharani, and other familiar faces doing familiar shtick. I couldn’t put names to all the faces but I was largely able to place which characters were Good and which were Not Good. I did get a little confused at times since without the benefit of subtitles, I rely on the visual cues. Thankfully the signs are generally clear and umabiguous. Nagamma’s arch enemy is an evil mystic who favours an eagle motif and prances about in a shiny red outfit with a fluttering black cape. I liked that his cape was attached to the sleeves of his onesie as that helped ensure some vigorous and character appropriate flapping. The effects team worked themselves into a lather of laser eyes, snake shaped shadows, nasty afflictions, sparkly things, space monsters and of course giant multi-headed cosmic snakes. 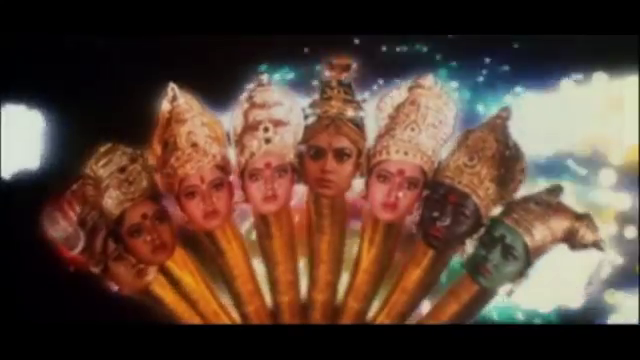 Some key scenes are very similar to ones from Devi (1999) or even Ammoru (1995). 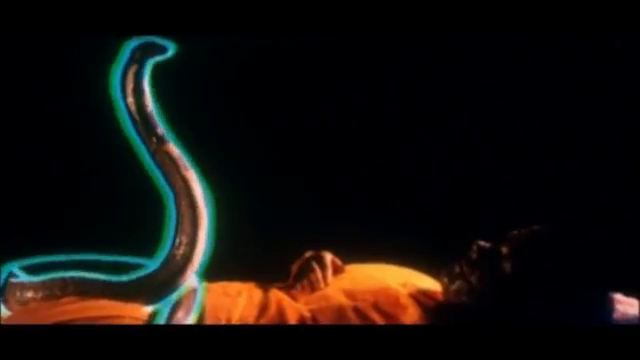 Although this time around Prema was not the cosmic snake, and Soundarya was the powerful goddess. The story is laden with a bit of everything and the commitment to the theme is unquestionable. I can’t say the commitment to logic is equal. See this if you like to see competent actresses take centre stage and if you enjoy a bit of a spectacle en route to a good comeuppance. 3 ½ stars!